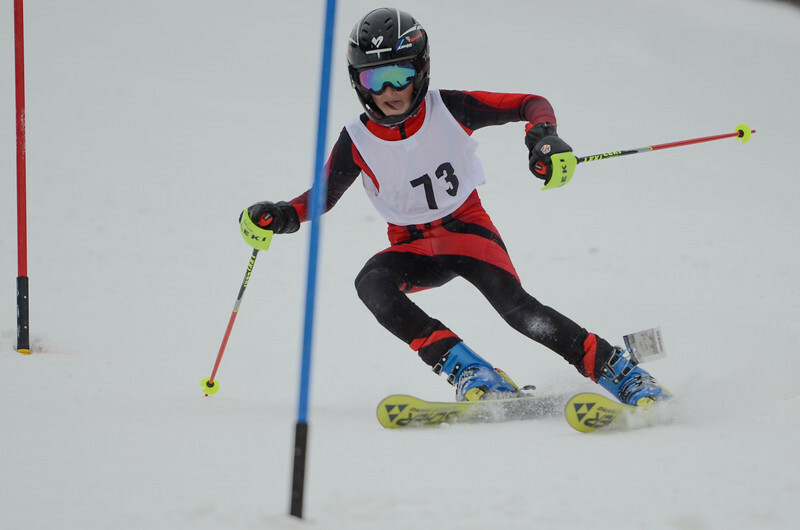 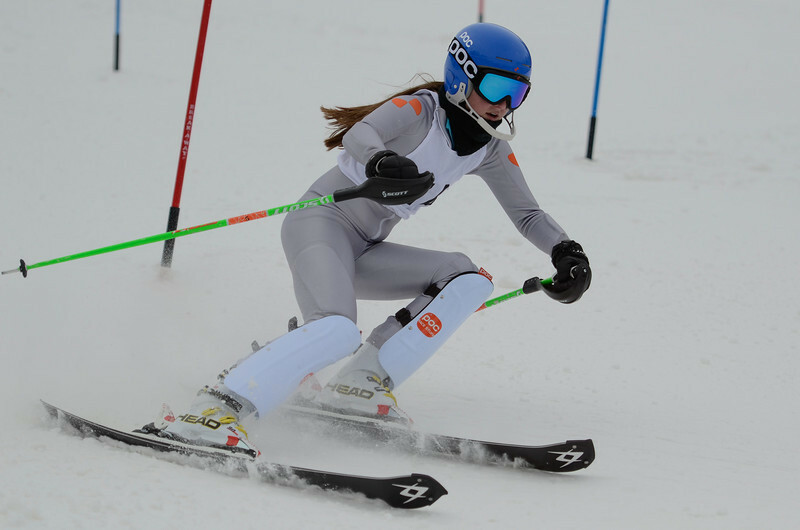 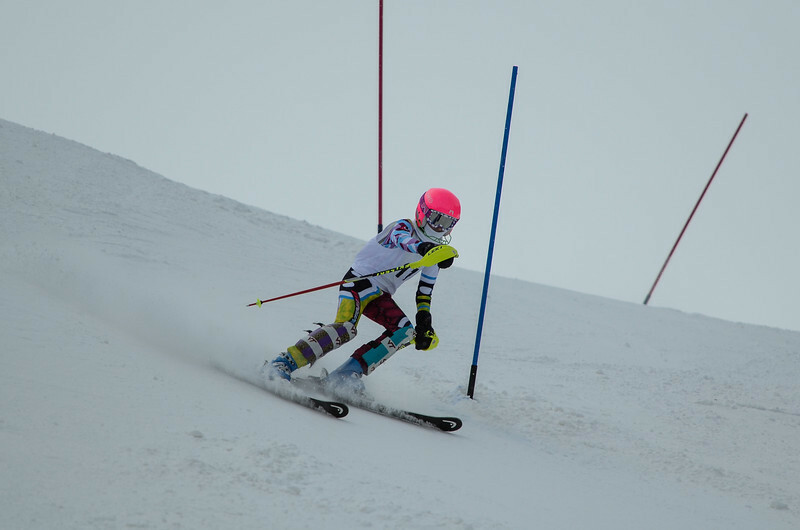 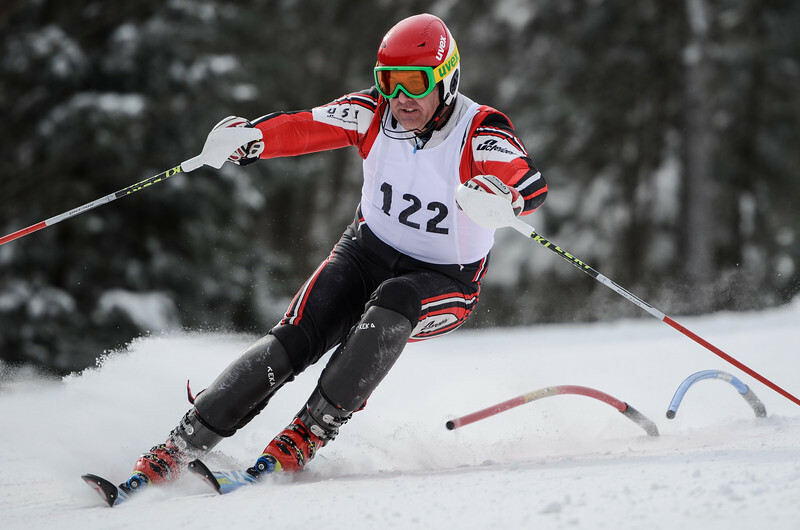 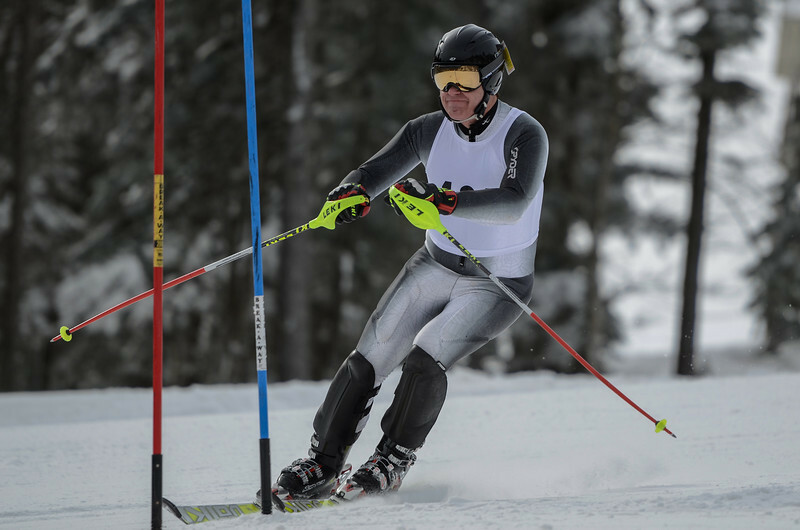 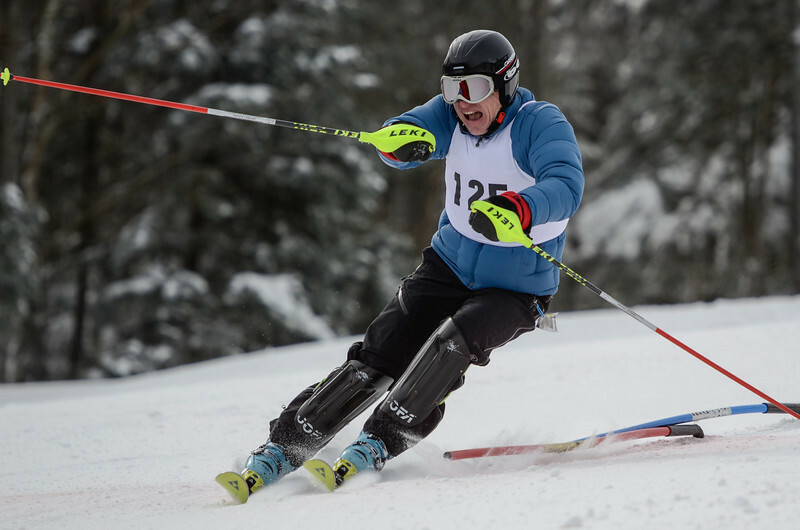 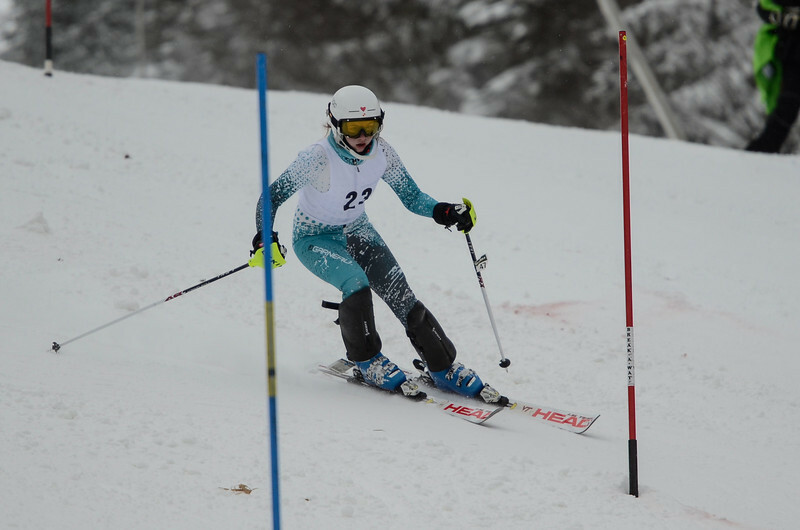 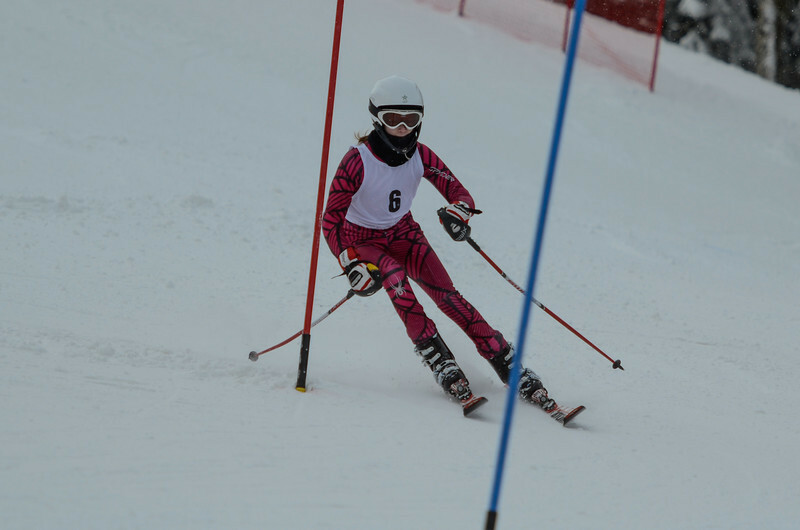 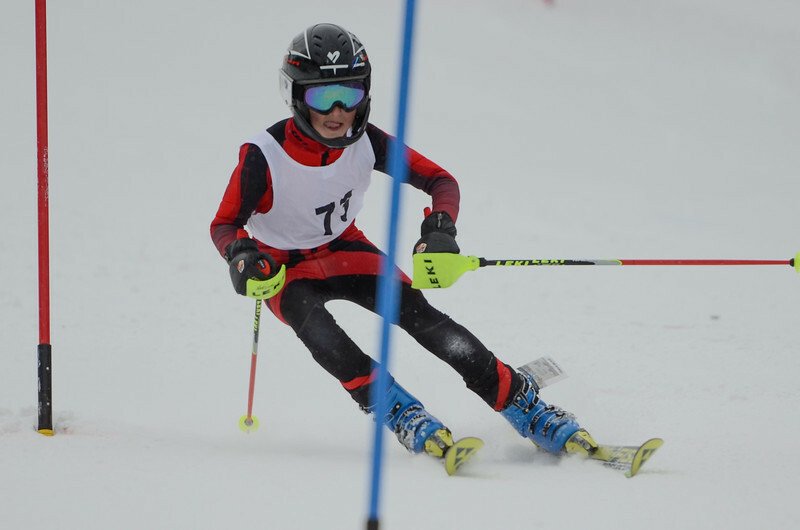 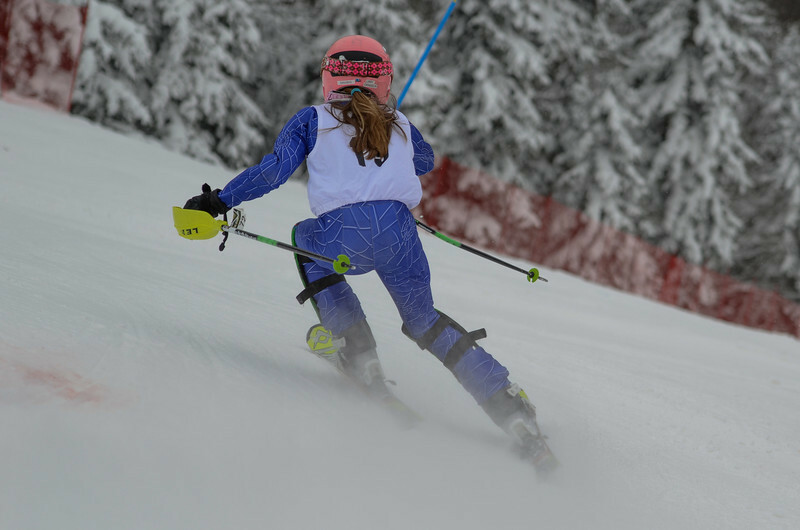 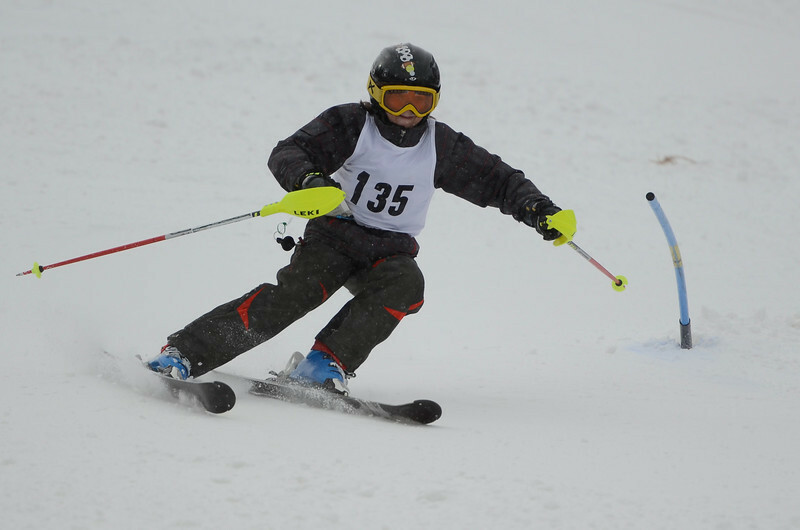 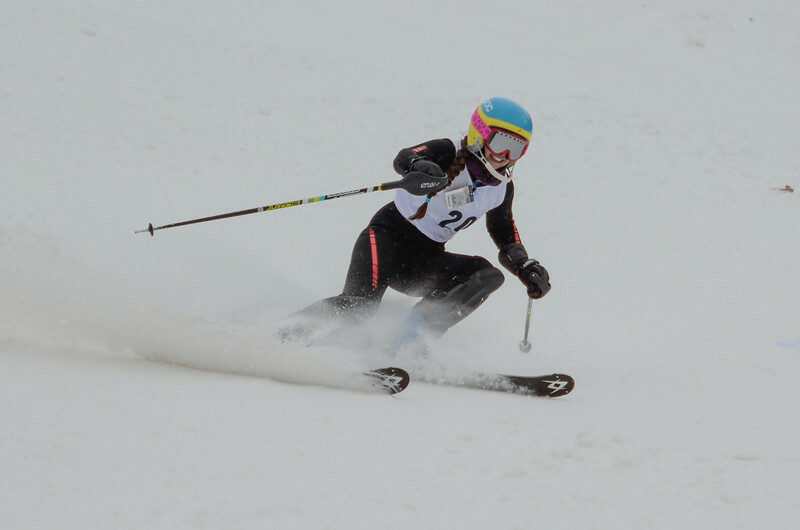 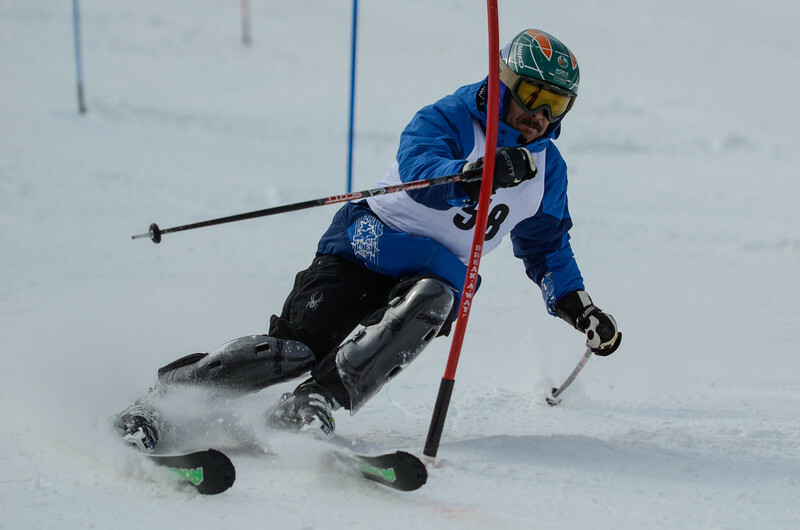 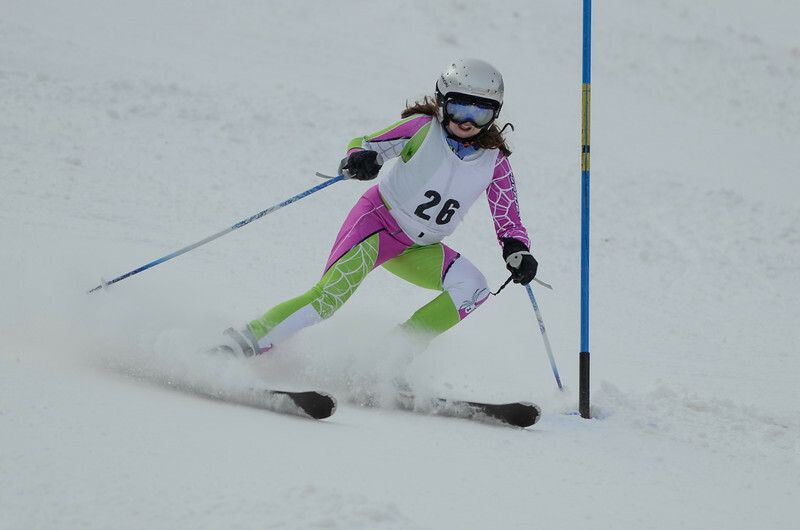 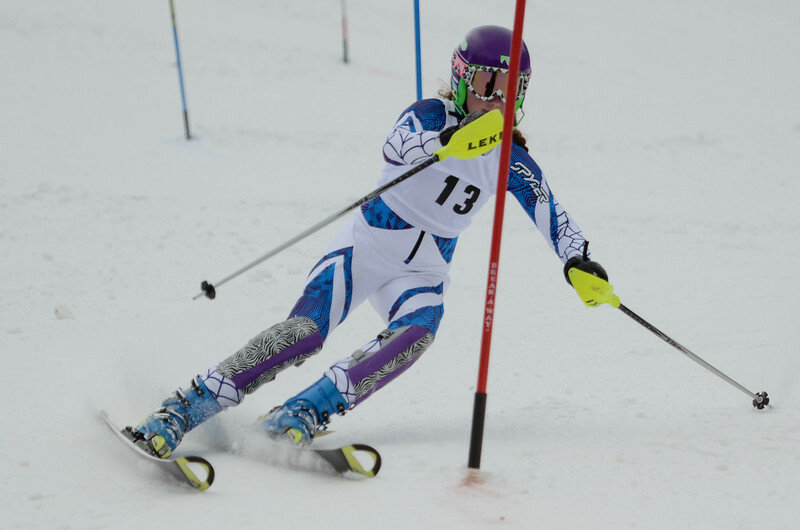 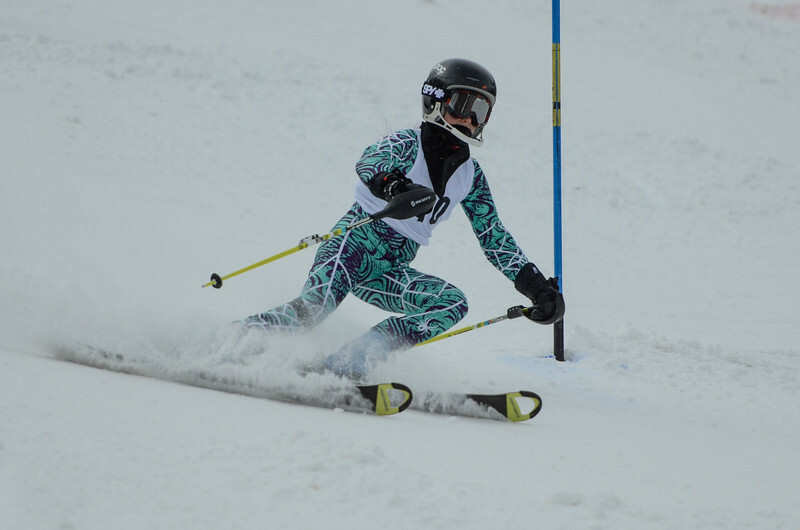 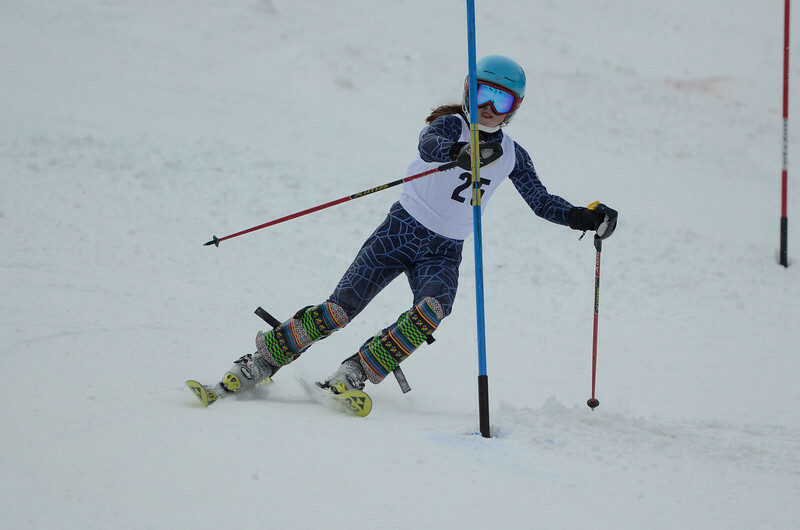 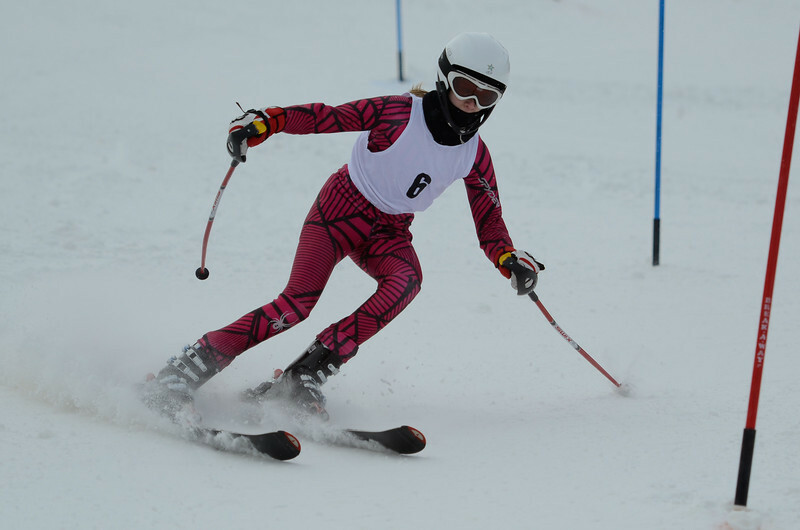 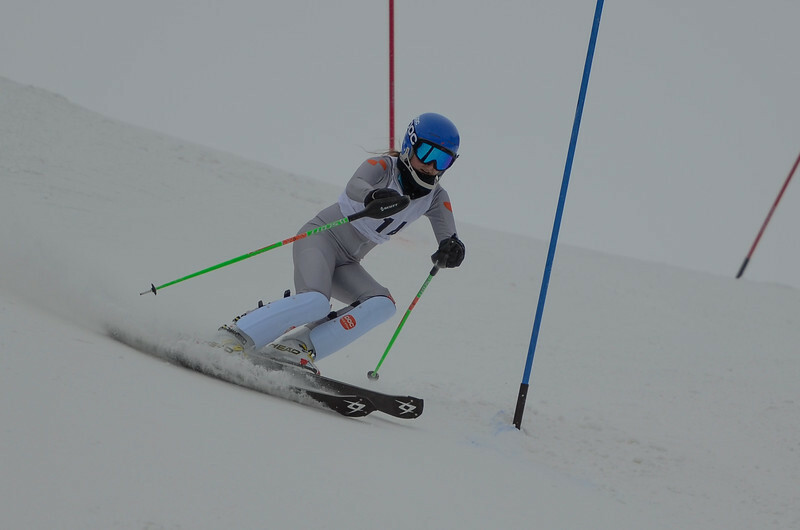 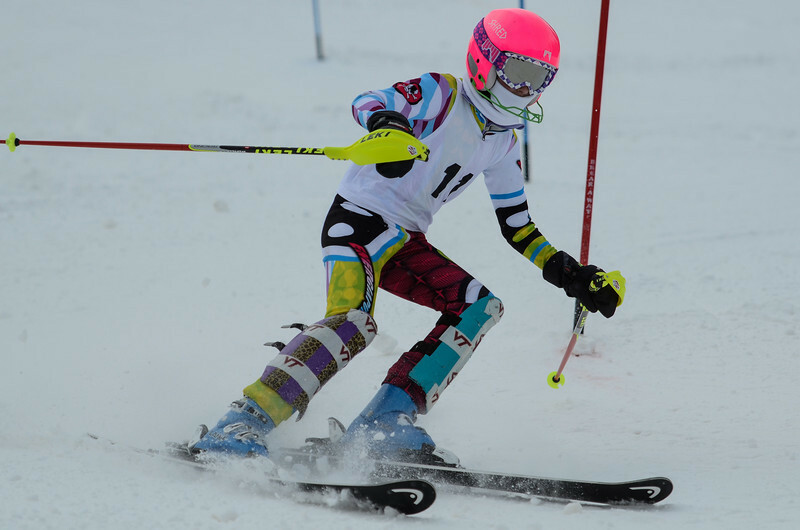 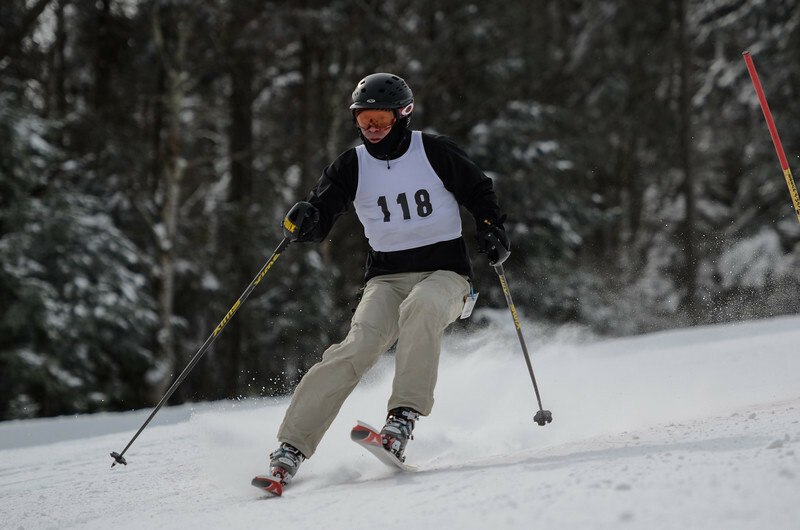 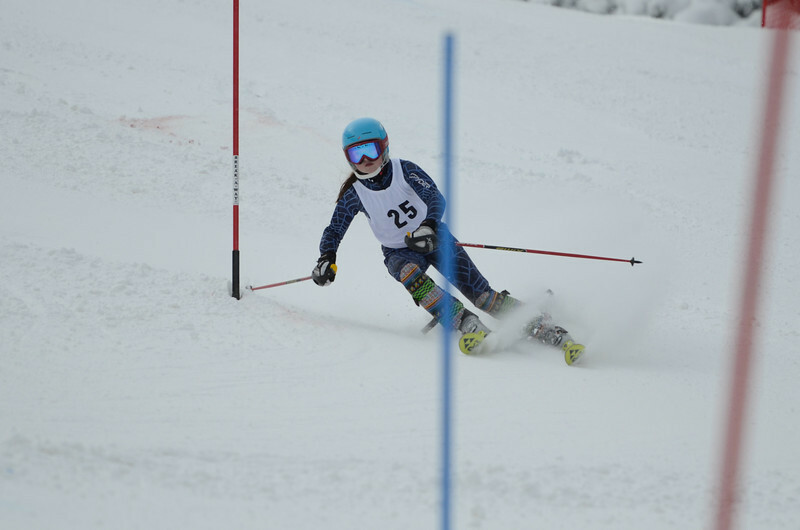 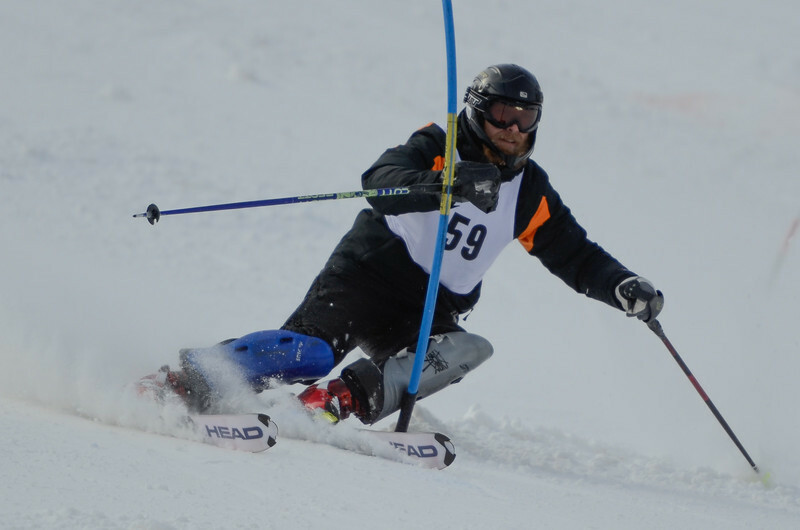 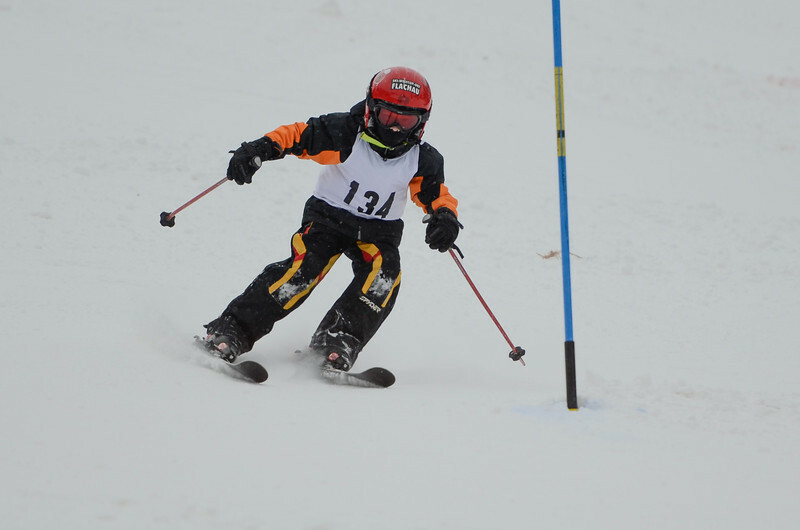 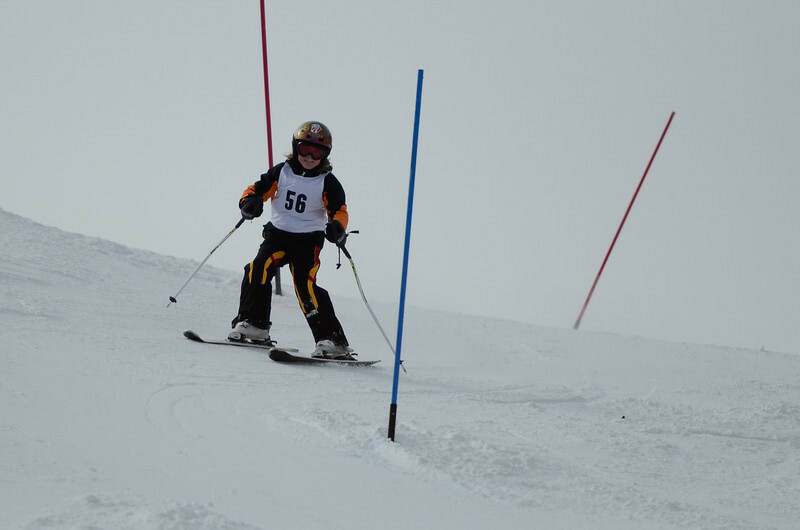 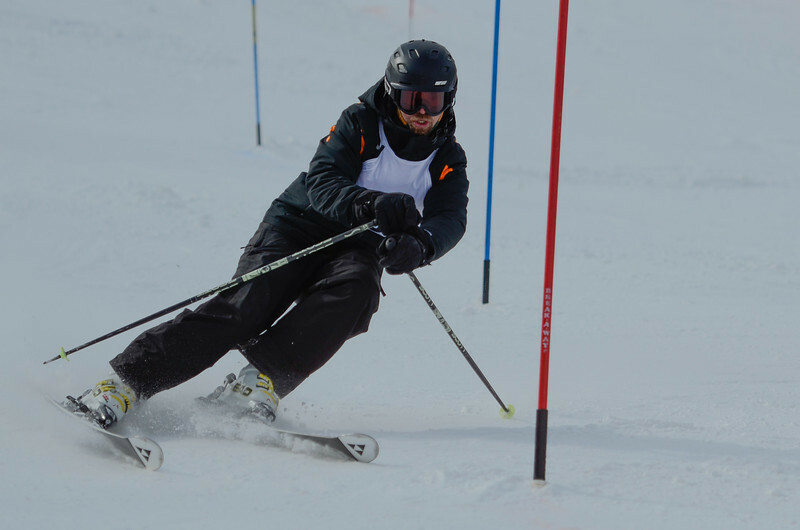 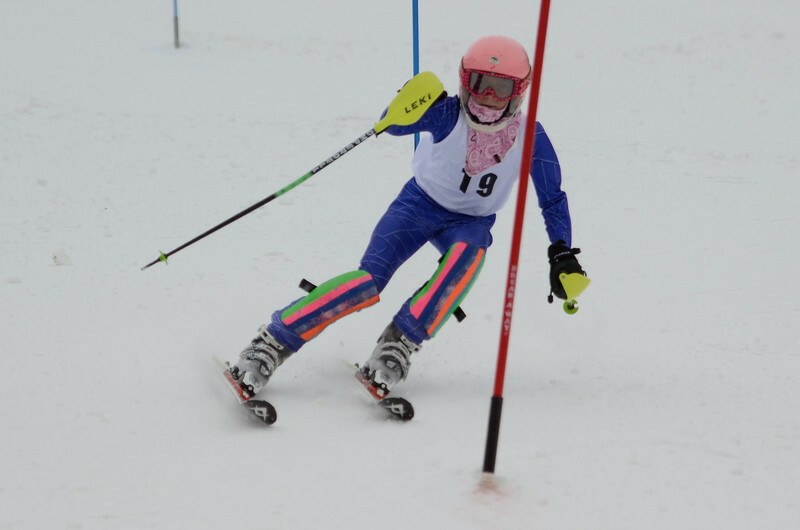 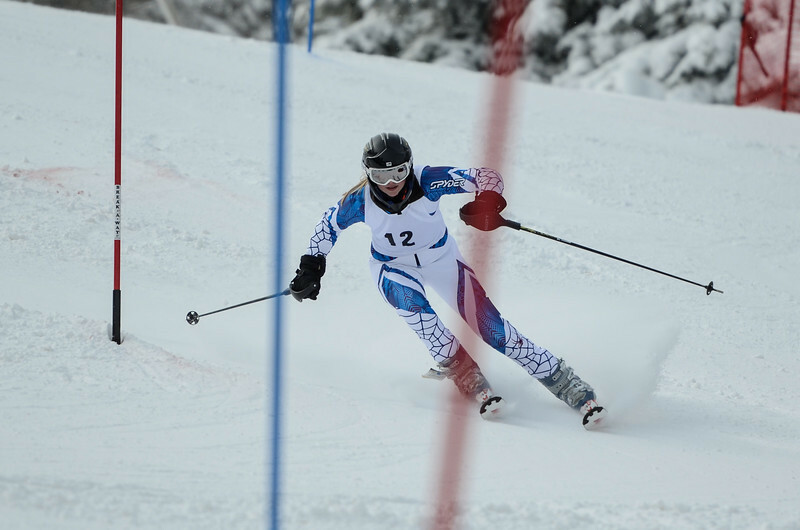 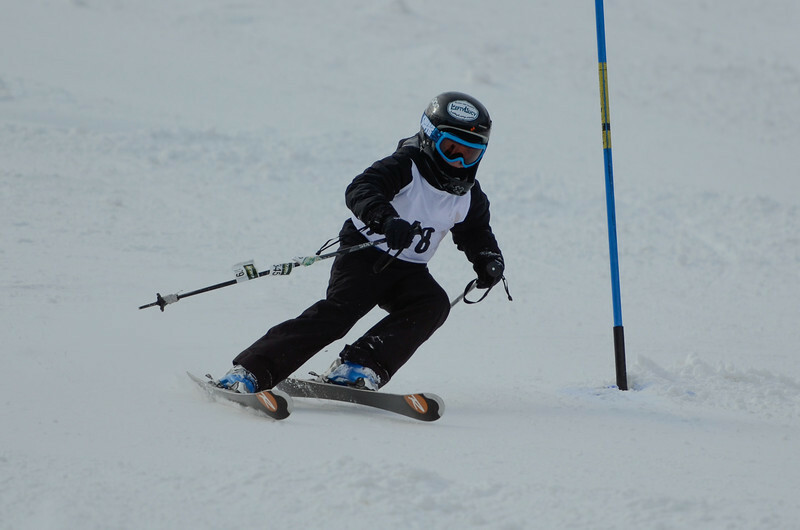 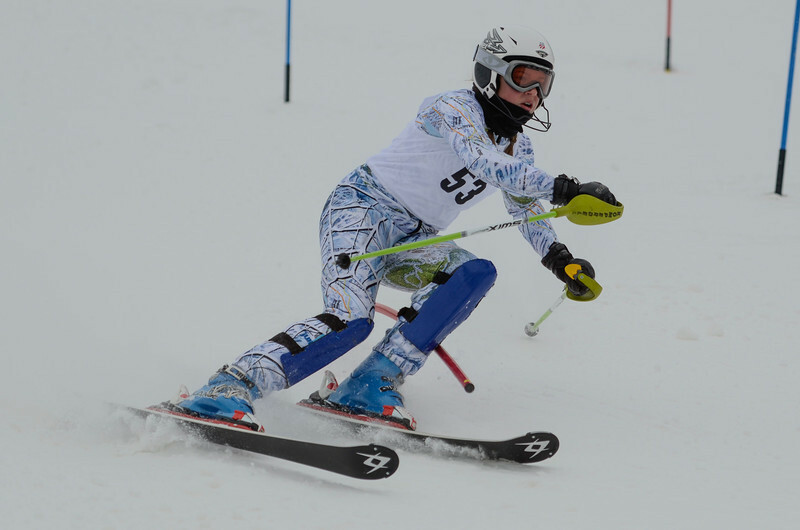 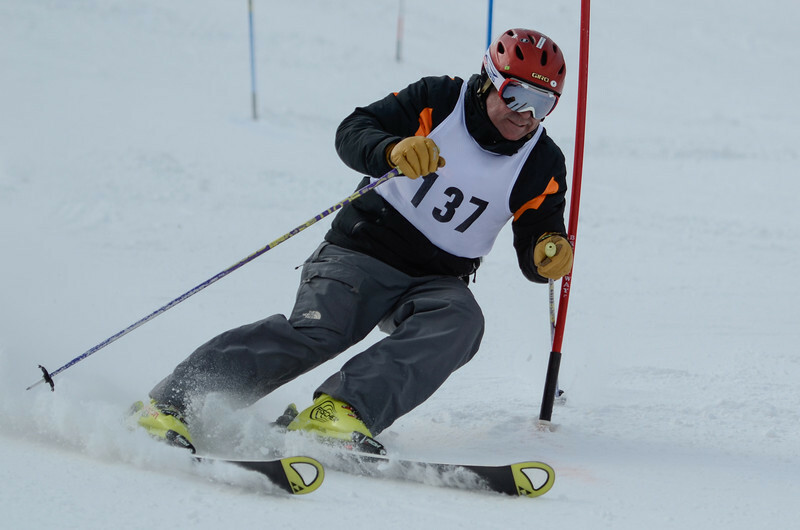 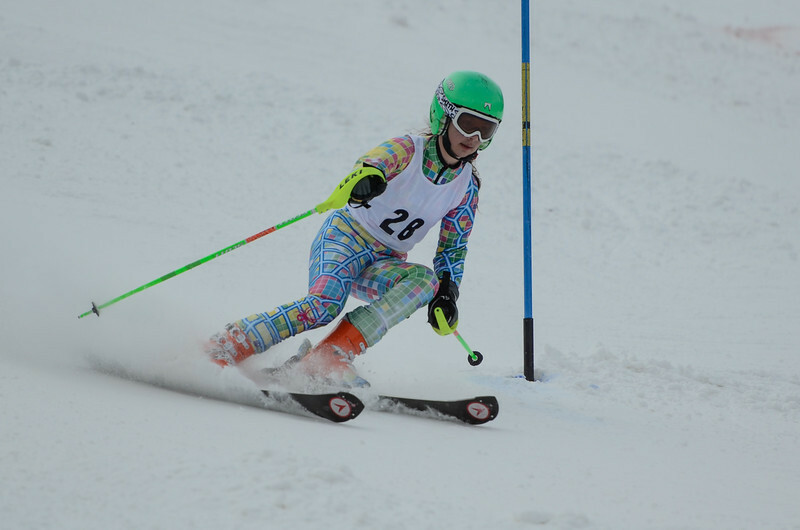 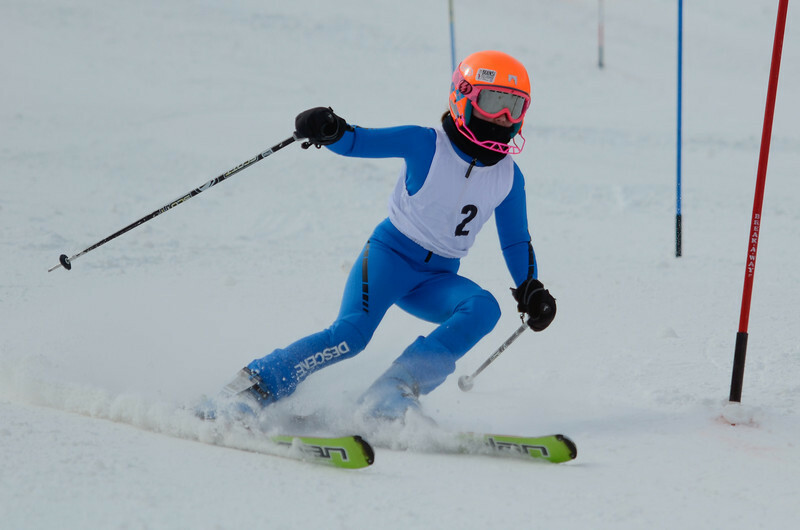 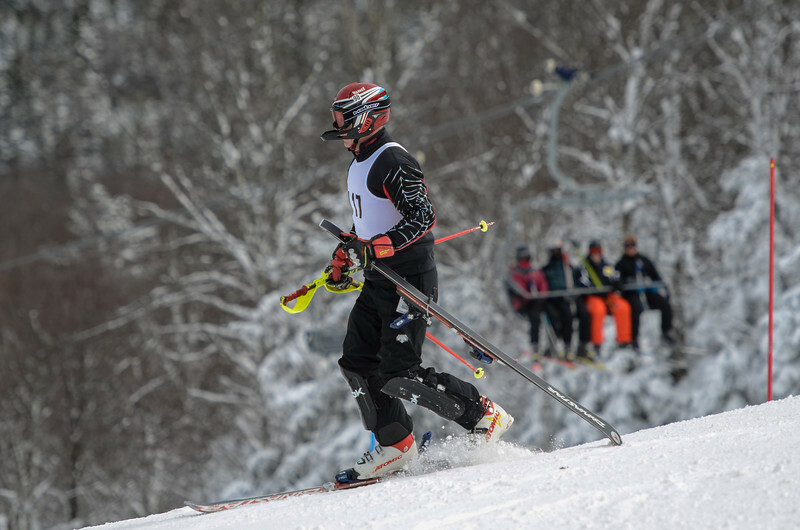 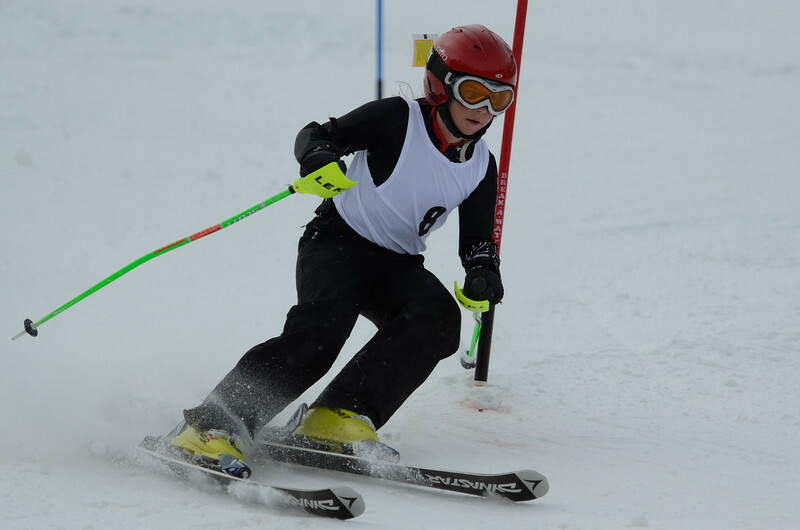 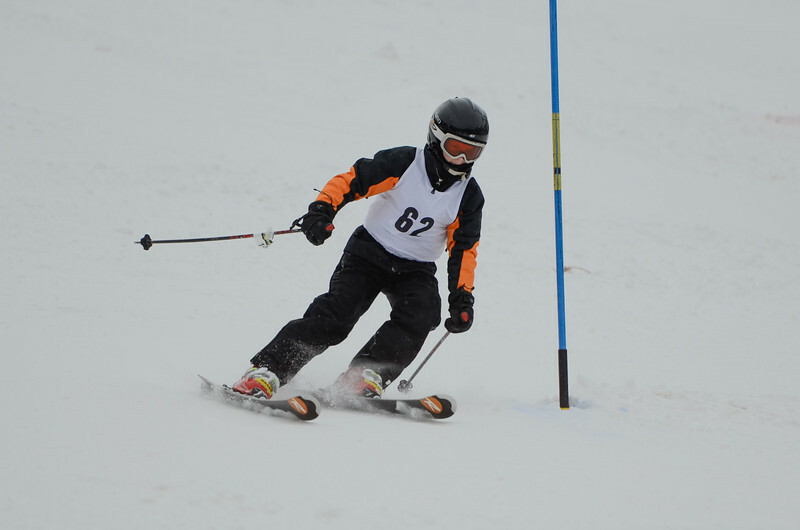 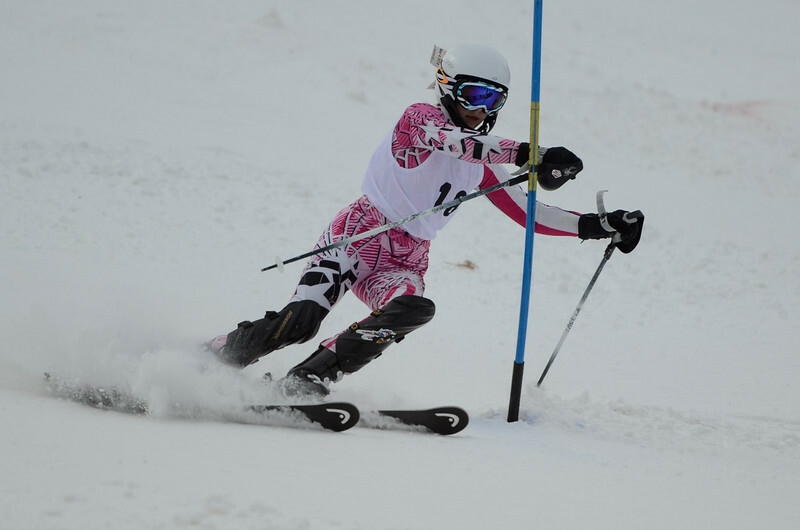 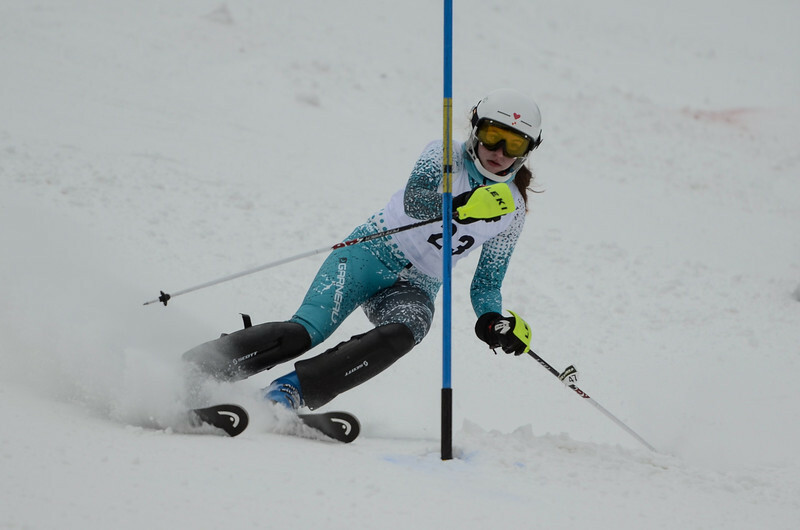 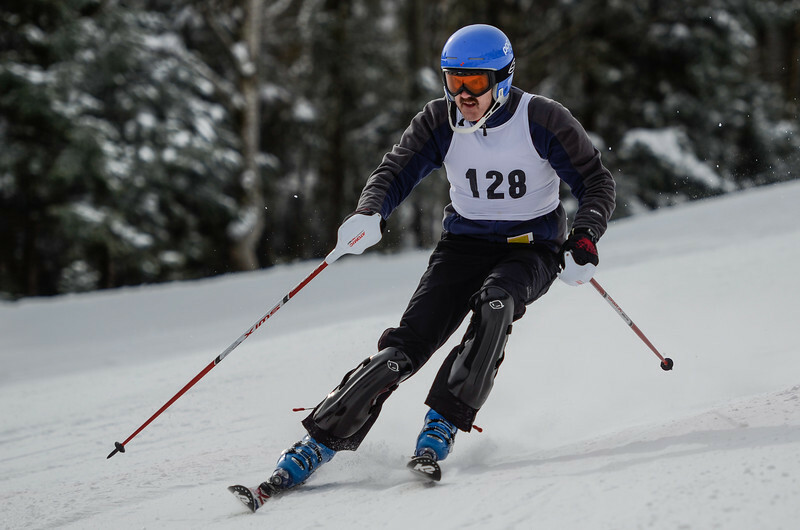 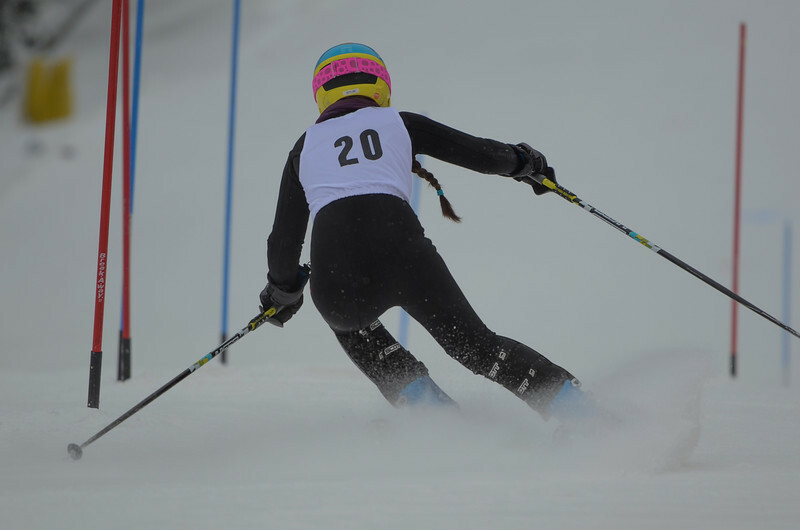 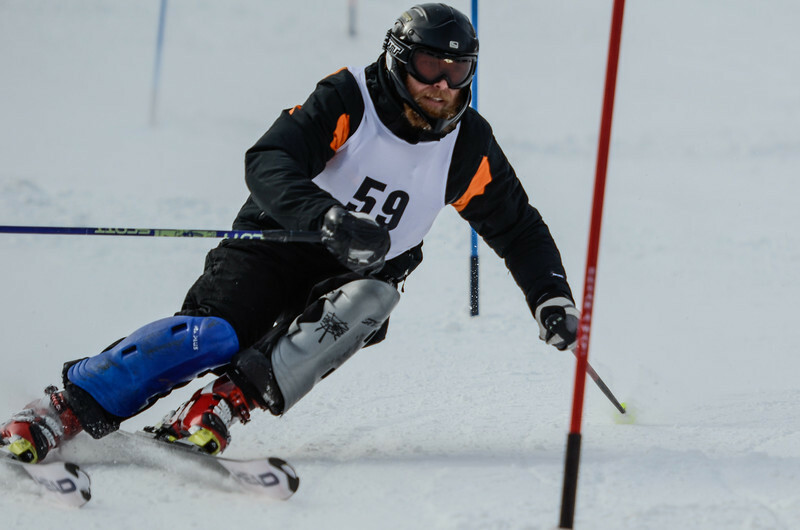 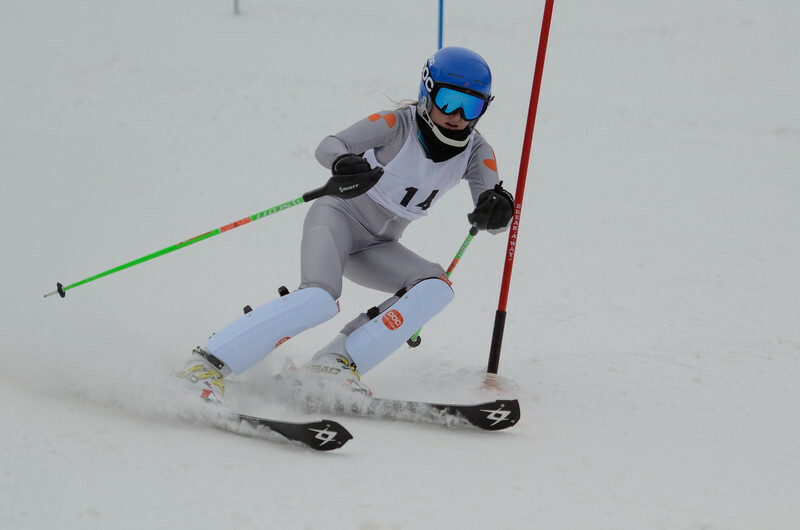 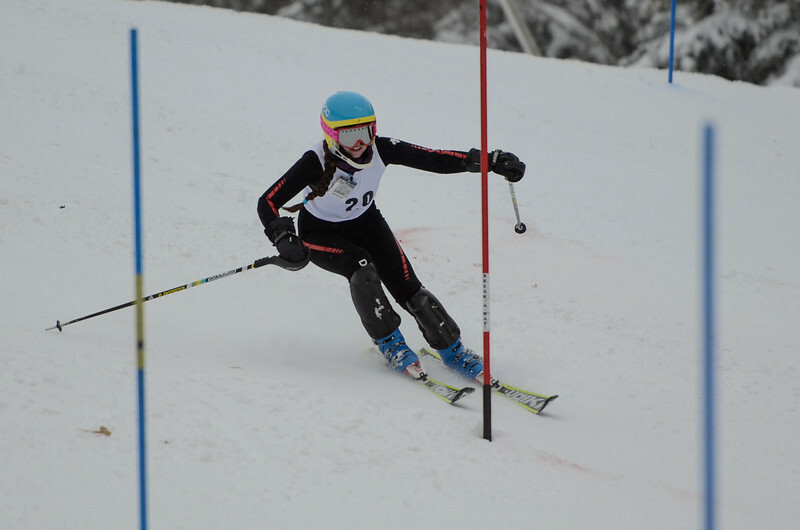 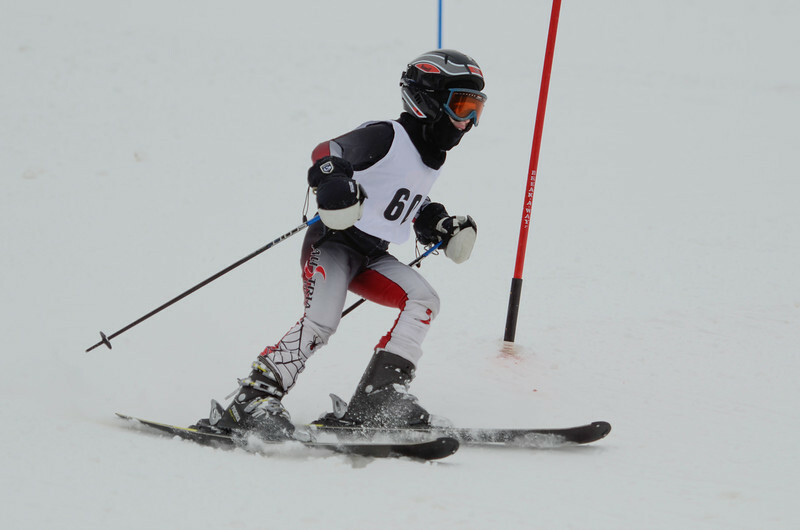 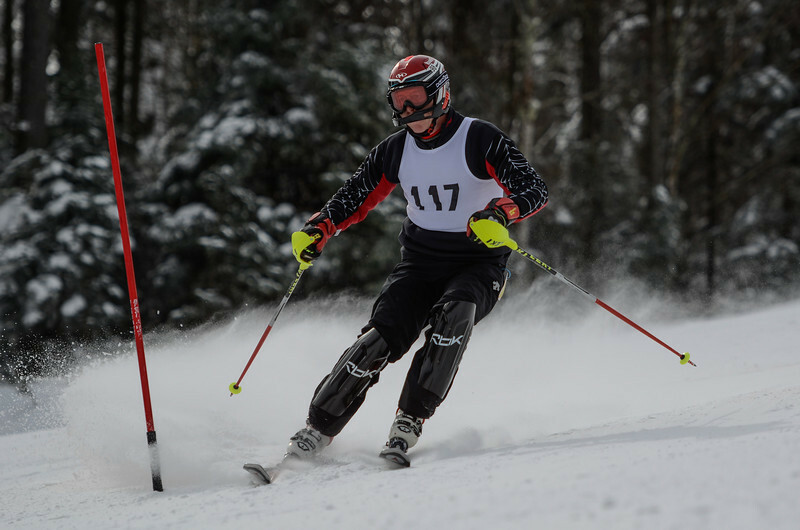 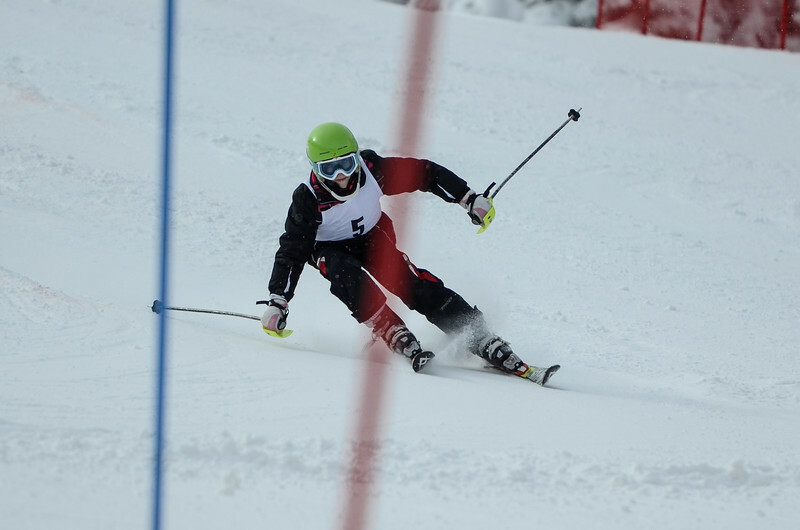 Slalom Race for all age groups on Snowshoe Mountain's Widowmaker. 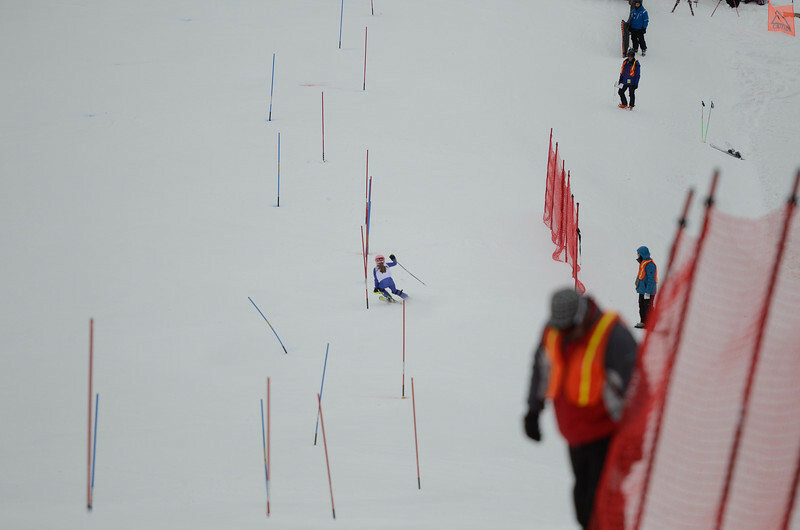 Weather conditions were sunny & very cold in the AM turning to cloudy with light, but steady, snow in the afternoon. 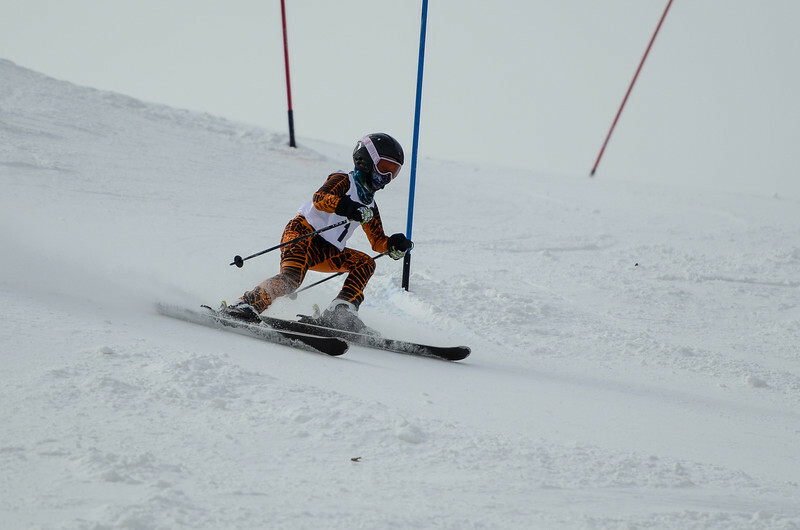 Temperature was in the mid teens.